How Far is Soft Carino Casa? 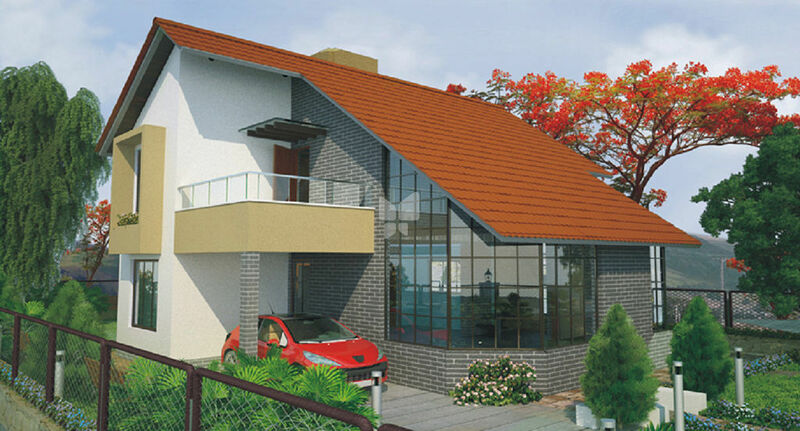 Lavishly designed residential villas are offered at Soft Corner's Carino Casa at Murbad, Mumbai. These residences are located in the heart of city and are connected with all major roads. Under construction phase, these residences are backed by all necessary amenities including, swimming pool, play area, garden and club house.